Click here to see our Happy Hour Deals. PLEASE NOTE: WE DO NOT PAY ANY COMMISSION TO ANY EVENT AGENCIES FOR CORPORATE/PRIVATE HIRE. Golden Bee is available for exclusive private venue hire in London Monday-Thursdays and Sundays. 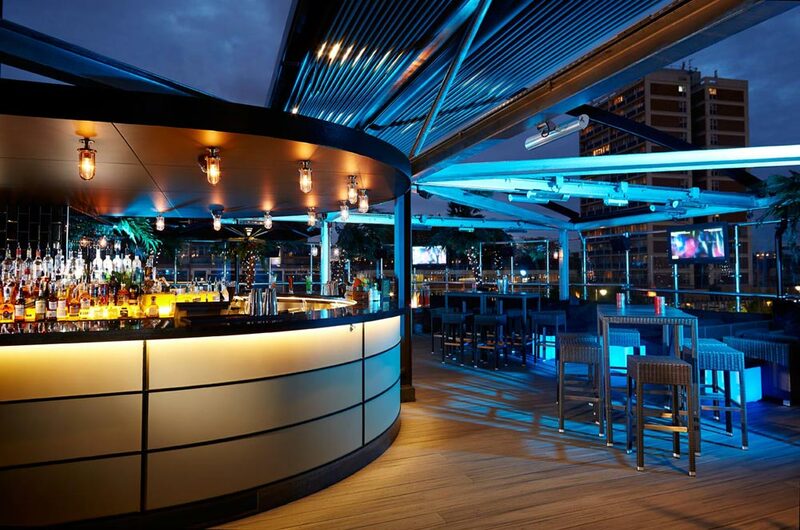 We cater for both private and corporate events, with the hire featuring our whole venue, including our rooftop terrace. to create your bespoke event. 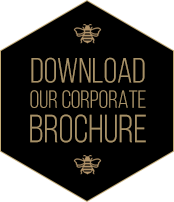 At Golden Bee we host many corporate and private events throughout the year with various clients returning year after year. In recent years, we’ve become the go-to corporate venue hire in Shoreditch for private parties, thanks to the stunning display on our rooftop! On the night of your event, you can expect a fully staffed venue, security team, attended cloakroom, DJ and a manager to ensure the smooth running of your big night. We can even arrange for a variety of different entertainment to ensure your guests have fun throughout the night. These include photo-booths, gaming machines, casino tables, dancers and much more! Exclusive hire is available at a range of minimum bar spends throughout the week (excluding Friday & Saturdays). These minimum spends are inclusive of VAT however a 12.5% service charge is added. Should you require food for your event, we offer an impressive range of packages, from canapes to BBQs and even whole hog roasts! Food is additional to the minimum bar spends and prices are available on request. Please note that the minimum required for private hire is 100 guests. We are a 21s and over venue.